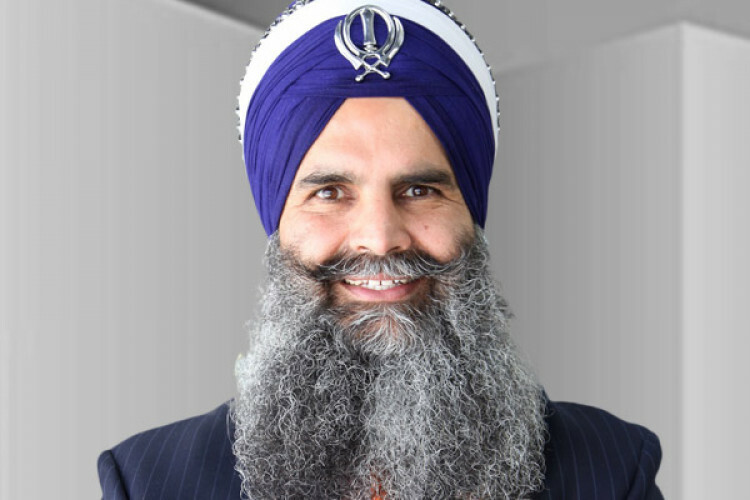 A philanthropist, business leader, entrepreneur, & an Indian-American Gurinder Singh Khalsa announced his decision to enter American politics. He has been conferred with a prestigious award – Rosa Parks Trailblazer. This award was given to him for his campaign that forced the US authorities to change their policy towards turban of the Sikh community. He has worked with many public service leaders & organization across the US.